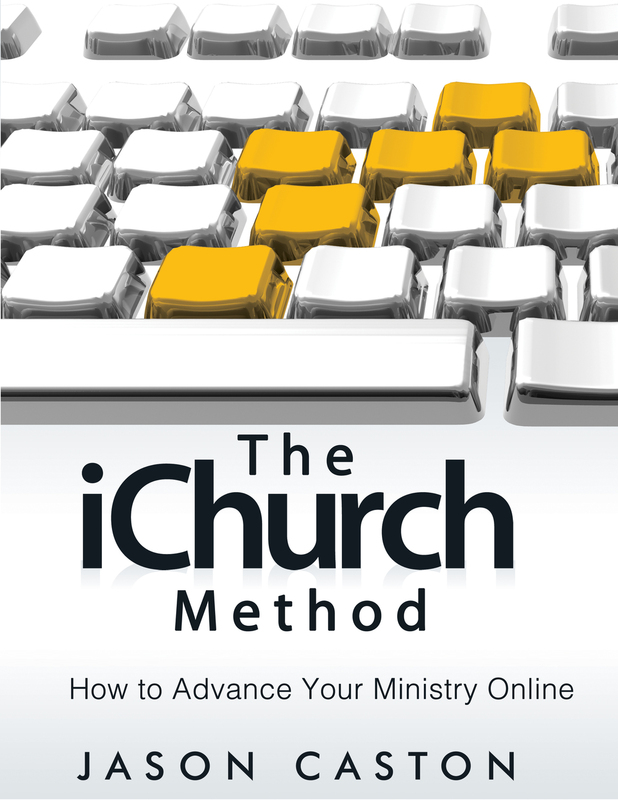 What is The iChurch Method and How Can it Help Your Ministry? Mobile Solutions that reach people where they are anytime and anyplace. 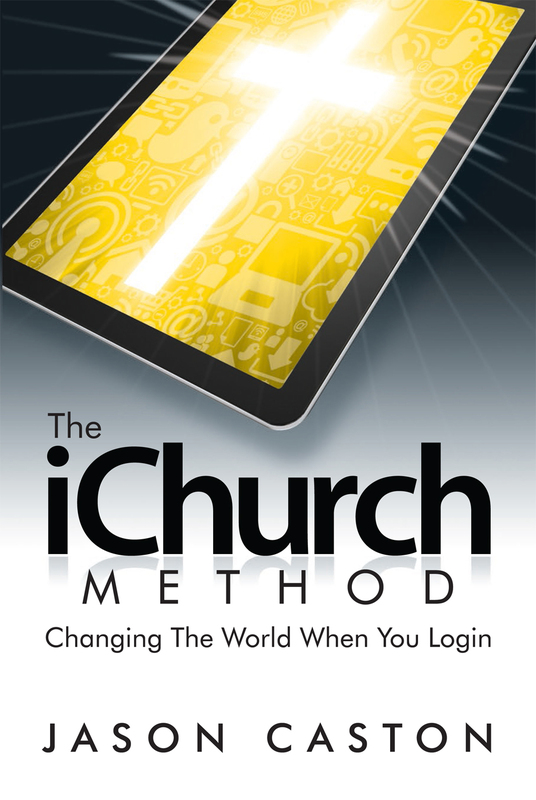 Apps, Texts and Mobile Sites that Get it Done! Innovation - Whether it’s Internet TV, Wearables, Internet Cars, Virtual Reality and Other New Tech, We Want to Help You!